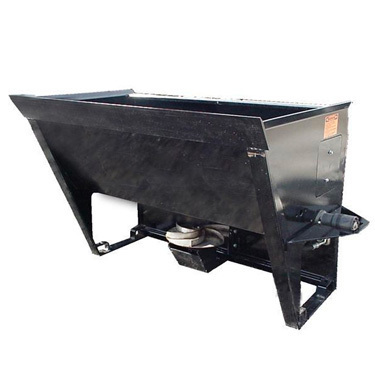 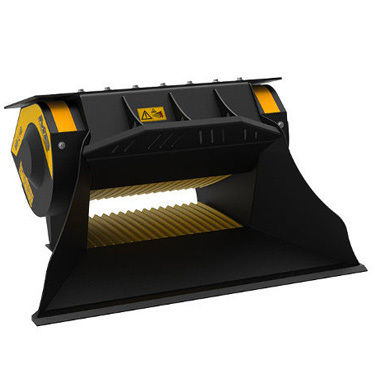 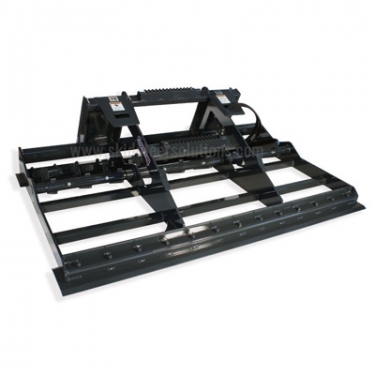 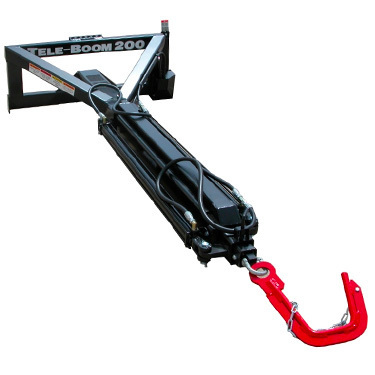 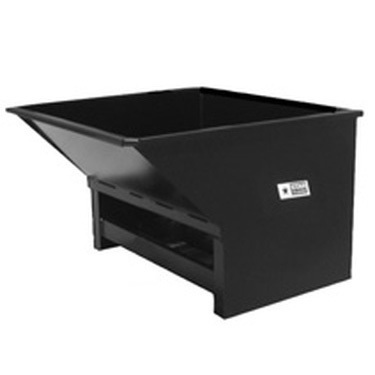 Find top rated Skid Steer Attachments for your Skid Steer Loader. 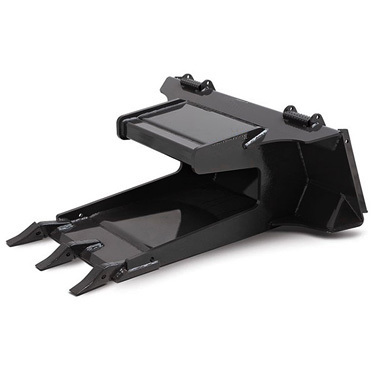 The best thing about your Skid Steer is it's versatility, and the ability to change from one useful attachment to the next. 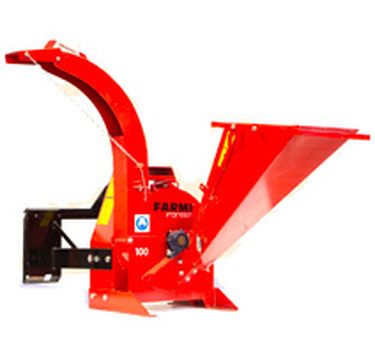 Clear land and remove brush in the morning, mix and pour cement in the afternoon, all with the same machine. 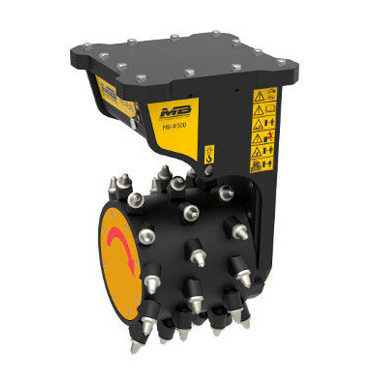 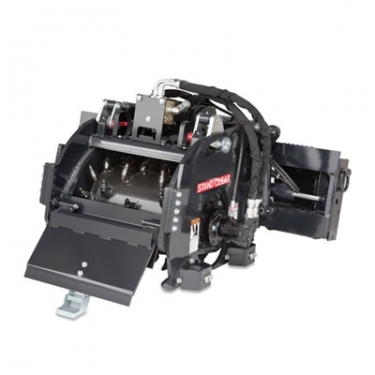 Every attachment we carry has been tested and guaranteed to fit modern machines utilizing the universal skid steer quick attach system. 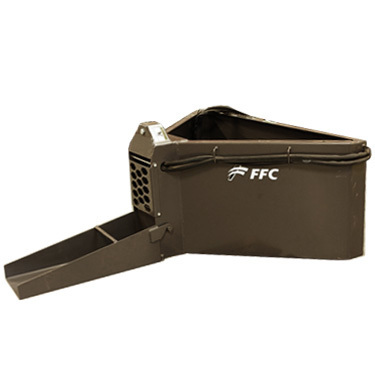 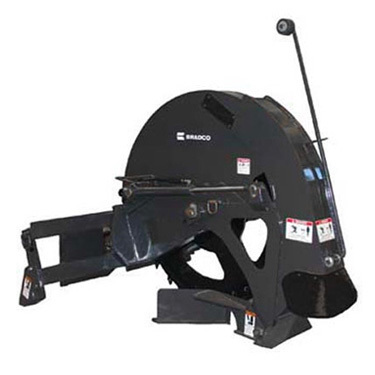 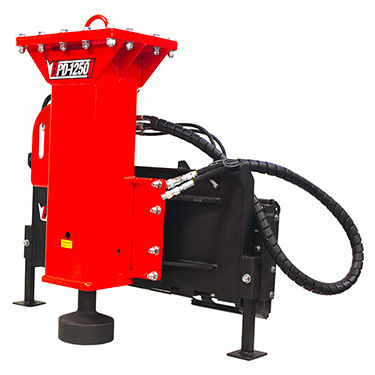 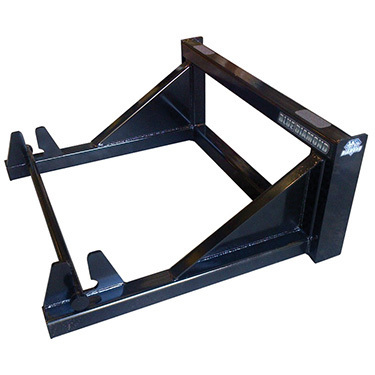 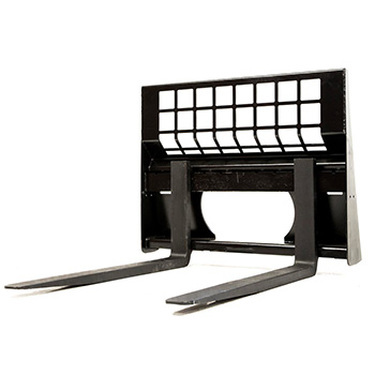 We hand-select only the highest quality and toughest skid steer attachments available. 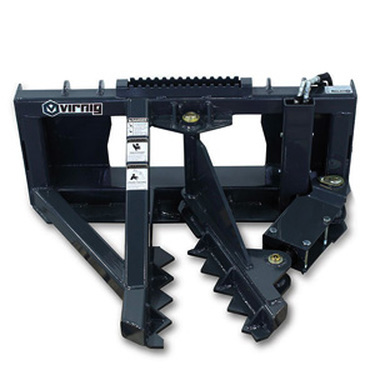 We are known across the industry for our versatile Auger Attachments, Grapple Attachments, unique Brush Cutter Attachments, and so much more! 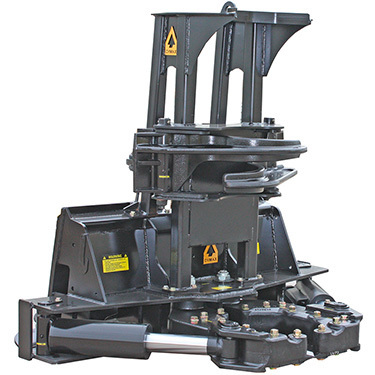 If you have a special Skid Steer Attachment inquiry or are unsure if your machine is compatible with a particular attachment, contact one of our attachment specialists! 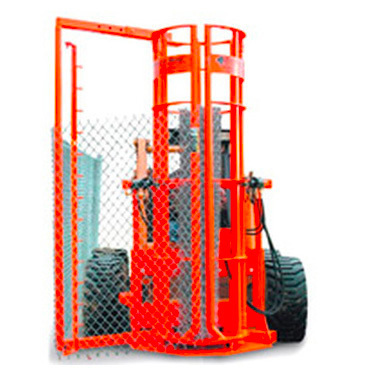 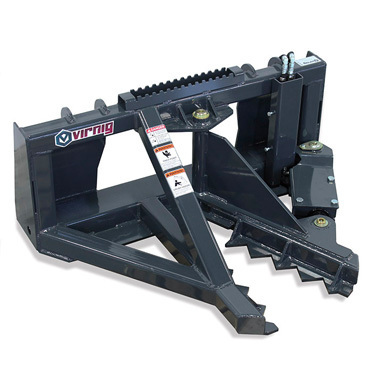 From Post Drivers and Chain Link Installers, to Auger Drives that pour and mix cement, we have a full compliment of Fence Installation Attachments for your property, ranch of fence contracting demands. 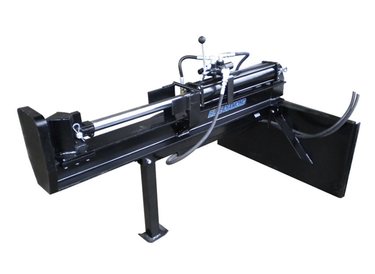 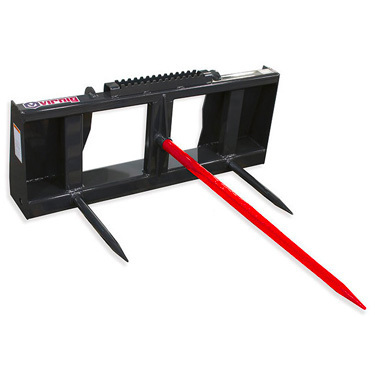 Shop our wide selection of reliable and efficient fence installation tools today. 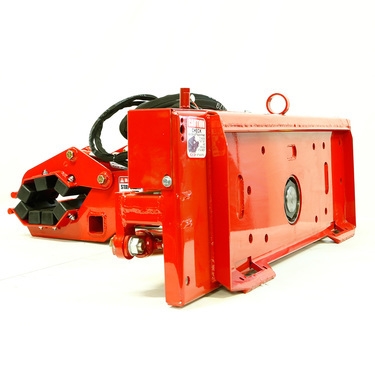 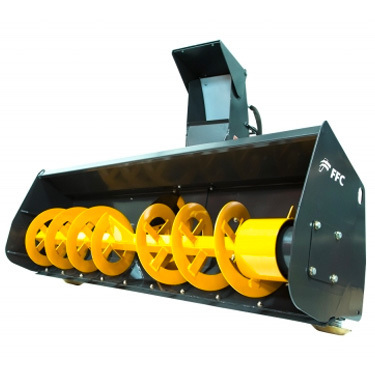 Our selection of attachments dedicated to hedge trimming and light duty clearing include Skid Steer Sickle Bar Mowers as well as the revolutionary Raptor Boom Arm and Side-Work System. 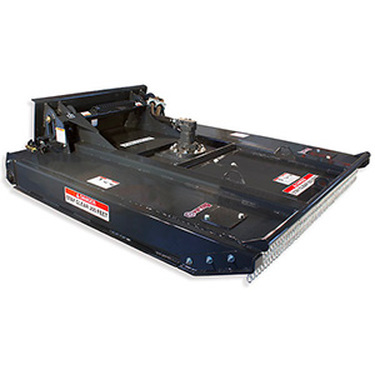 Experience maximum versatility and reach paired with high-performance clearing power. 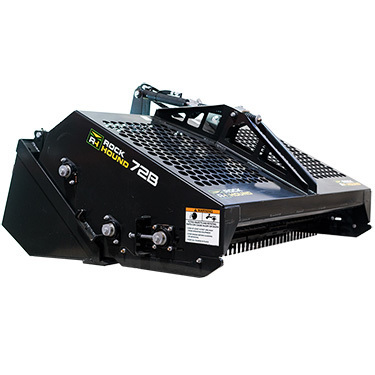 Whether you’re a weekend warrior or a licensed professional, we have the Skid Steer Attachments needed to make your landscape and soil conditioning projects fast, reliable and effective. 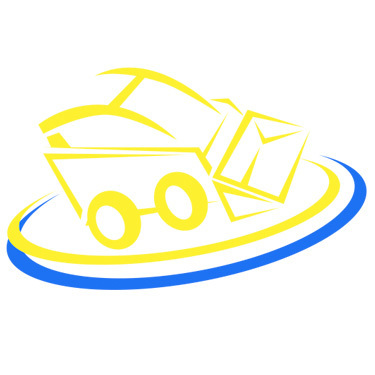 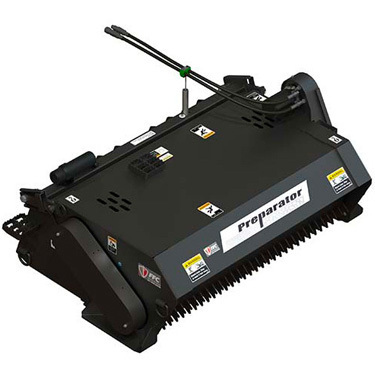 Optimize cleanup, soil preparation, debris and rock removal, and much more. 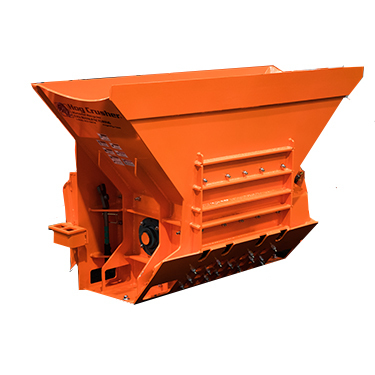 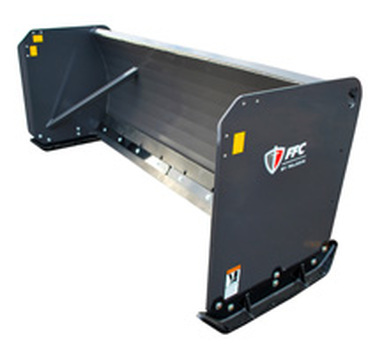 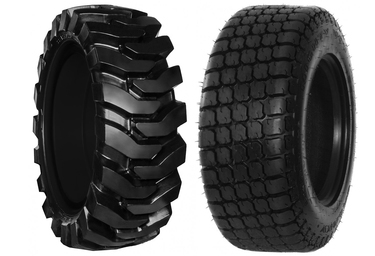 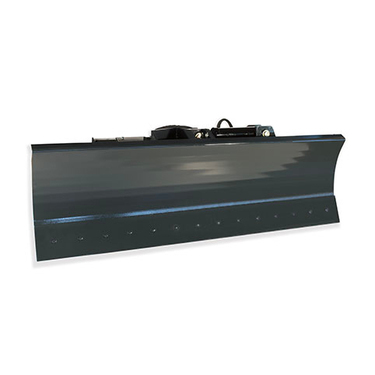 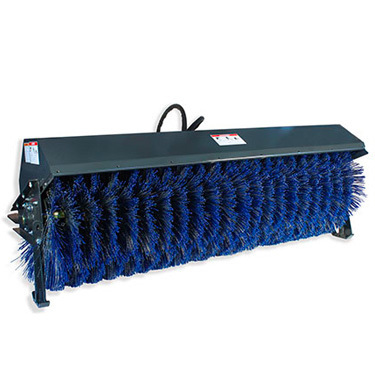 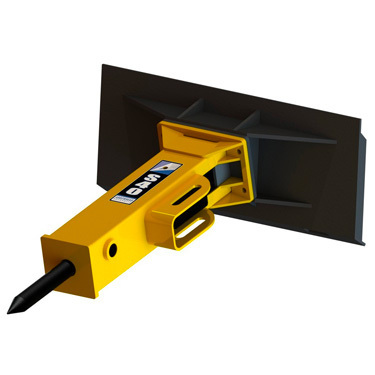 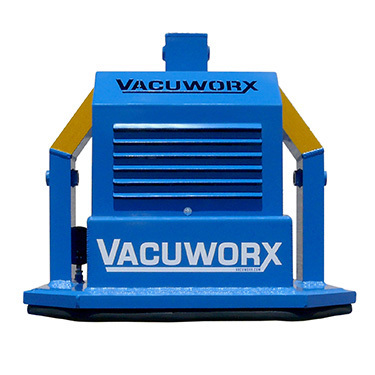 Be prepared for any storm with our full suite of Snow Removal Attachments. 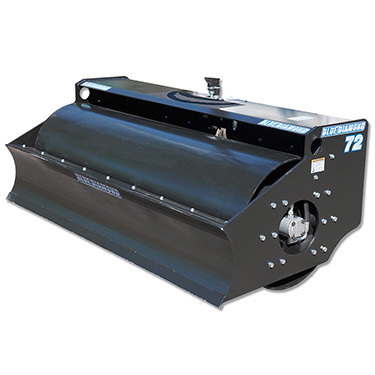 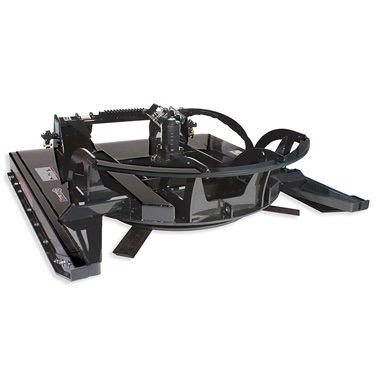 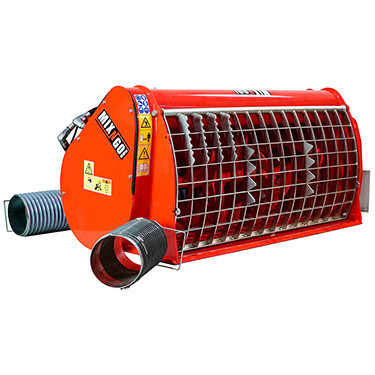 Our Snow Blower and Snow Pusher Attachments are strong and reliable, while our Tire Studs, Cab Heaters and Wiper Kits will keep you working hard no matter the conditions. 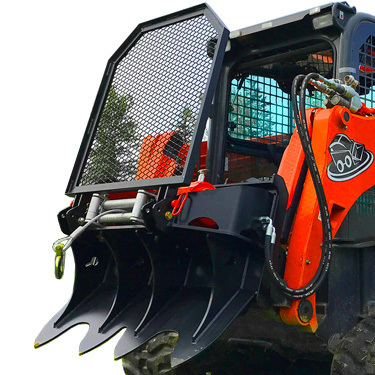 Battle the brush and win with our heavy-duty assortment of Skid Steer Brush Cutters and Clearing Mowers. 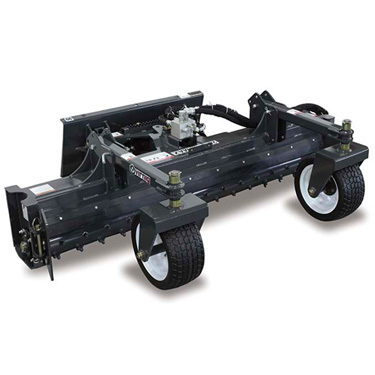 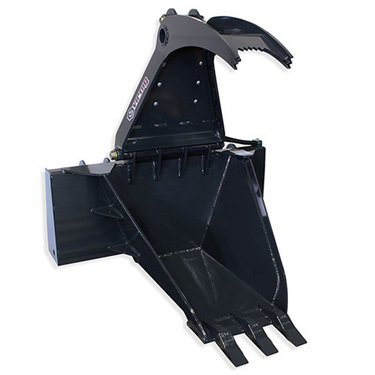 Tackle high grass, clear heavy brush, and even remove trees with our assortment of industrial-grade attachments for your Skid Steer or Compact Track Loader. 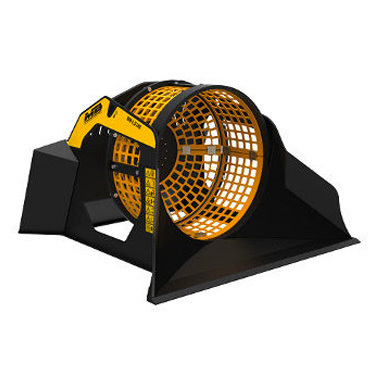 Serious work requires serious equipment. 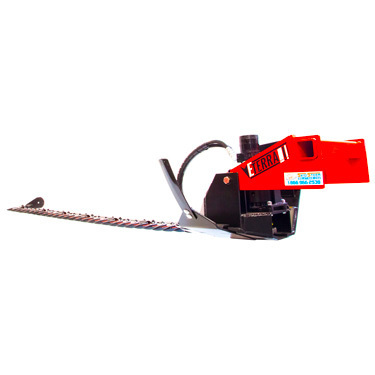 With our extensive collection of Tree Removal Attachments, you can mulch trees down to kindling, saw them apart brach-by-branch, cut and split them into logs, or simply shear them at the base.